This 4-Quart Aluminum Presto Pressure Cooker is the perfect way to quickly prepare affordable meals for your family. Prepare lean cuts of meat in minutes, or craft appetizing vegetables or stews ten times faster than normal! This cooker is made from durable, polished aluminum, making it easy to clean and long-lasting. It provides quick, even heating and includes a cover lock indicator to quickly let you know if there is pressure inside the cooker. Finally, a pressure regulator weight automatically maintains proper cooking pressure. 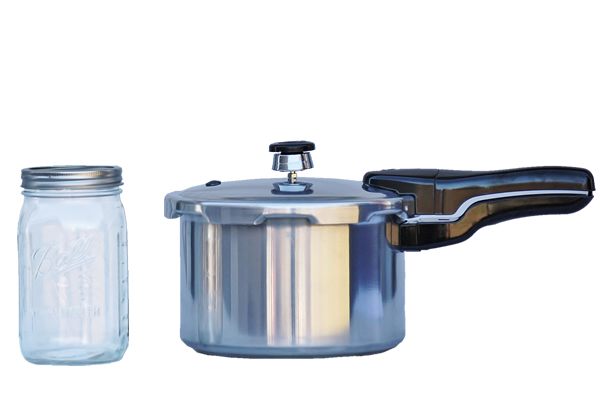 Our 4-Quart Aluminum Presto Pressure Cooker is a wonderful addition to your kitchen! This thing is absolutely amazing! 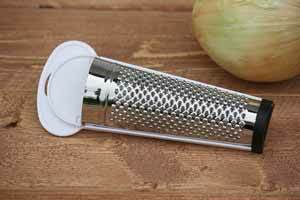 I love cooking with it and cleaning it is a breeze. Our family has used one of your "Made In Canada" aluminium 4 qt pressure cooker for more than 55 years now. All we have to do is change the rubber parts every couple of years. All the paint on the exterior is flaking off but that doesn't harm the flavour at all. With 8 siblings this cooker was in constant use and is still the easiest pressure cooker to use AND it reaches the recommended 15psi for faster cooking. It is too late now because I am retired and don't use it as often but if I was younger with children I think I'd get your stainless steel pressure cooker. Cross my fingers but never yet had an explosion with any Presto Pressure cookers. This is the best pressure cooker I have ever owned, I will stick with Presto from now on. Thanks for getting it to me so quickly! Wonderful, American customer service. 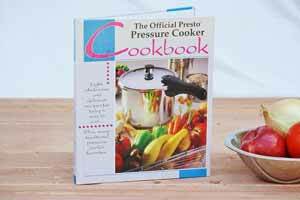 In the past 25 years I've owned 2 different presto pressure cookers. This brand is my favorite, I once used a different brand and just did not like it. I've never had any issues with my Presto brand cookers. I'm always careful to use to the correct amount of liquid and each meal comes out marvelously. Quick Meals Made Easy - Excellent Pressure Cooker! This size is perfect for two people and makes it so i don't have a lot of leftovers. If you think that it is too small - i would recommend the 6 quart which is just a larger version of this one. 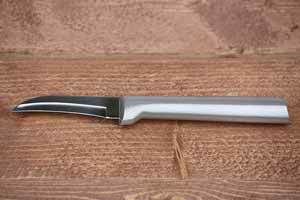 Cleanup is fast and easy - the lightweight helps a lot. I also like that the replacement parts are easily obtainable (over pressure plug and gasket)! I highly recommend this pressure cooker.